Bow windows offer a graceful way to open up any space and create a luxurious view that can be enjoyed in the living room, kitchen, or bedroom of any home in Naperville, Illinois, or nearby areas. These stylish windows are more complex to install than other window types and require masterful skill from experienced window replacement specialists, which is why many residents in the area turn to Next Door & Window. Our skillful installation team can fit your home with bow windows that integrate seamlessly into the existing appearance of your residence, while also providing the functionality you desire. 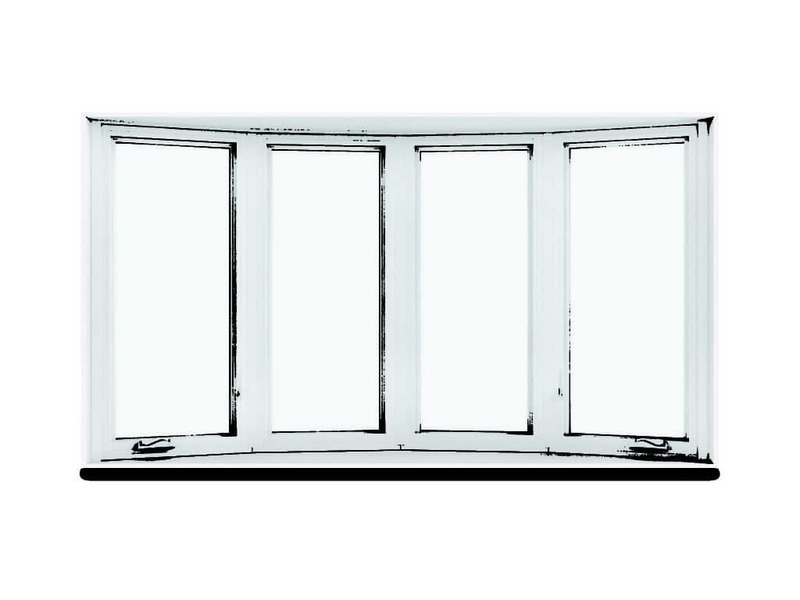 We will create your bow window using your choice of easy-to-operate casement windows or secure double-hung windows with a multi-point locking system. High-quality products – All of our vinyl and fiberglass replacement windows come from industry-leading manufacturers, including Sunrise Windows, Infinity by Marvin, and Marvin Windows. 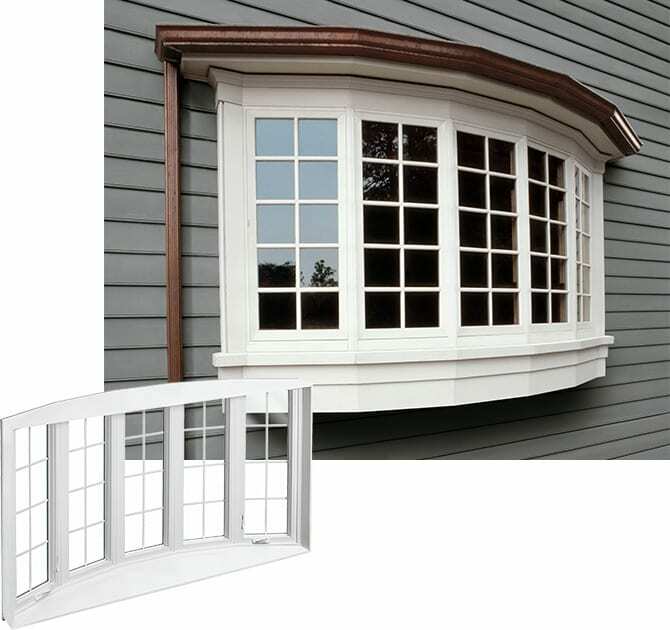 Full-frame replacements – Unlike some of our competitors, we proudly offer full-frame replacements, where we remove the entire window and install a brand-new frame and trim to create a pristine look that is sure to boost the aesthetic appeal of your home. Pre-finishing options – You can choose to have your new bow windows pre-stained or -painted at our finishing facility to ensure that your new windows match the color scheme of your home, both inside and out. Award-winning customer experience – The dedication we have shown to delivering the results our customers’ desire has earned us several honorable distinctions, including the Best of Houzz Service Award and a sterling A+ rating from the Better Business Bureau. For more information about having bow windows installed at your residence in Naperville, IL, or any surrounding communities, contact Next Door & Window today.